Heat shrink packaging is a dual material solution comprising of a corrugated box and a plastic film that is heat shrink wrapped over products. 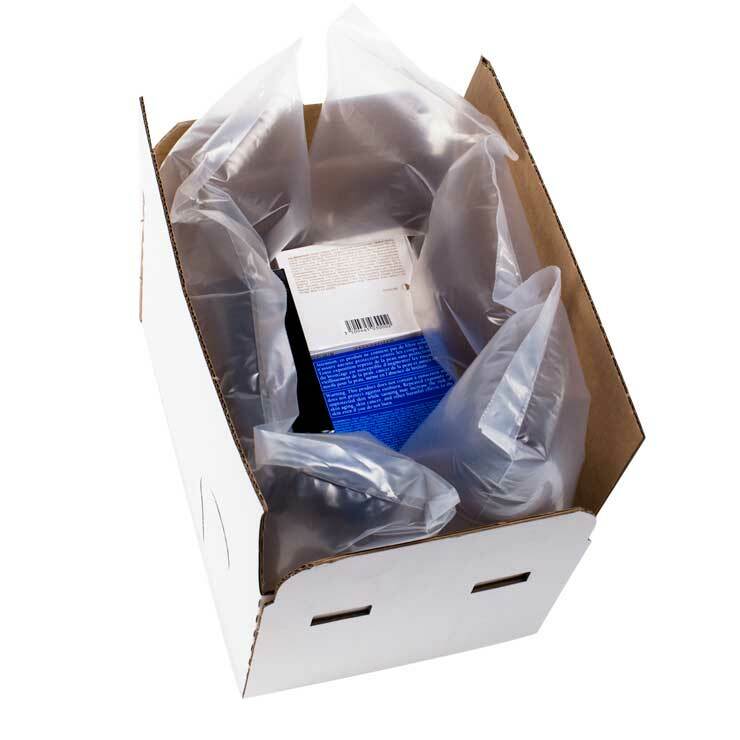 This packaging combines the supply chain performance of corrugated with the stability of shrink wrapping to hold the contents securely in place. This creates a highly effective transit pack offering high levels of protection to ensure products arrive in perfect condition. Heat shrink packaging is delivered with the Polyethylene (PE) film pre-glued to the corrugated and is erected and filled as normal. The film attached to the top of the pack is then laid over contents, ready to pass through the climate chamber in the Groupac® system supplied by Smurfit Kappa. The contents are then shrink wrapped and the pack is sealed ready for distribution. Ideally suited to distributors or manufacturers who sell their product online, heat shrink packaging provides flexibility by allowing different products to use this same format. 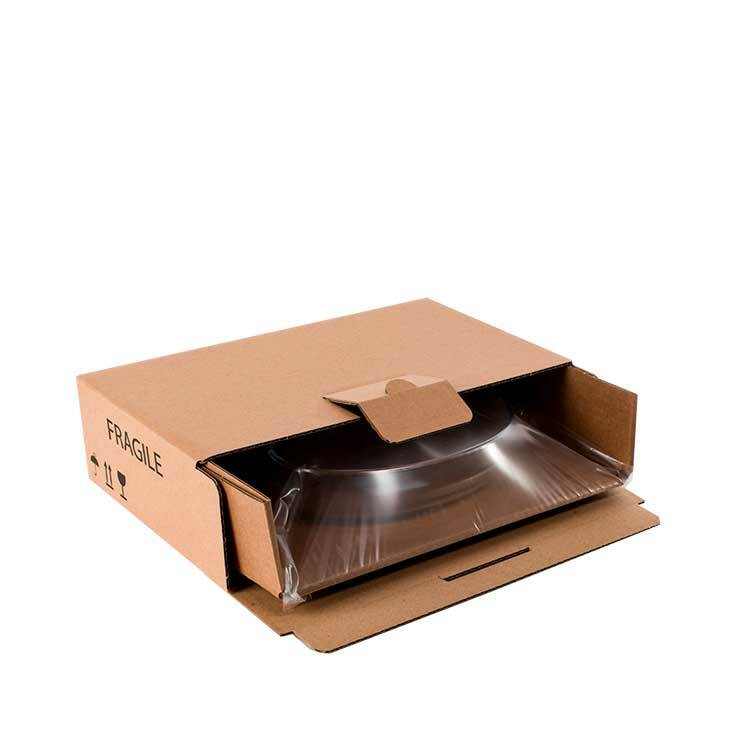 How can packaging help you drive eCommerce growth? Packaging can deliver a whole lot more than products. 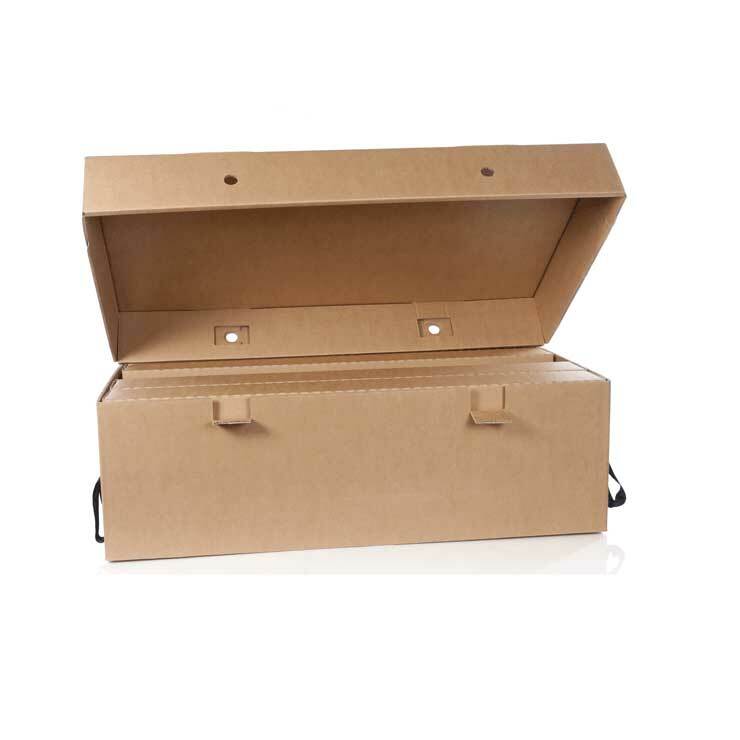 Through eSmart, Smurfit Kappa’s unique eCommerce packaging service, our experts can scrutinise and optimise the performance of your packaging across 12 different business areas. From packing line to supply chain to customer experience, we act only on the opportunities relevant to your business – so you’ll have the insights you need to make better plans, faster decisions and be more prepared to grab every opportunity as you expand.